There was still a queue even after 2 pm and I decided to join in. 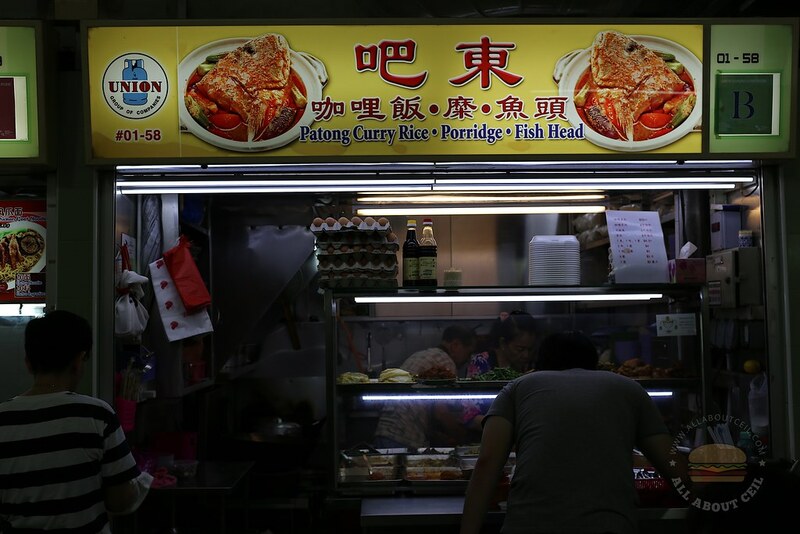 When it was my turn to order, I opted to have fried pork chop, curry chicken and stir-fried shark fish for $5.50. The choices were nothing fanciful, the taste was simple yet satisfying that reminded me of home. Though not like the best tasting curry rice that I have tasted, I find comfort in it. Likely to go by after CNY. 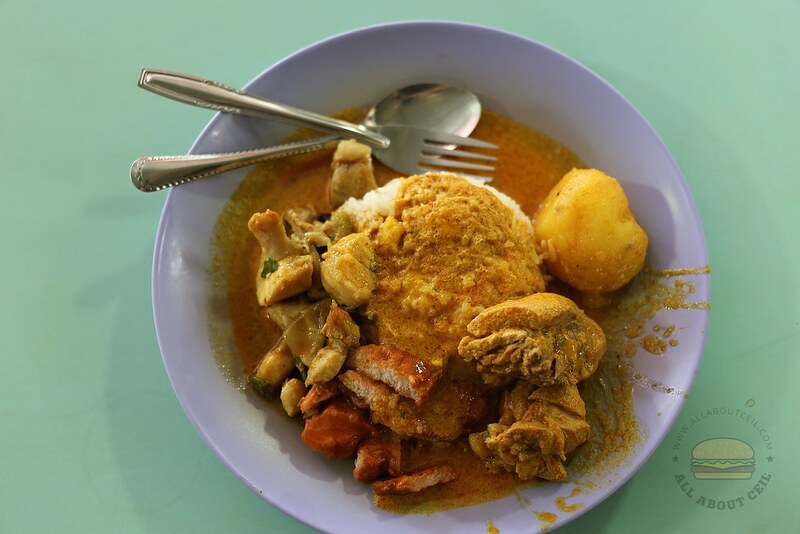 Is this another branch of the stall at Boon Lay Food Centre? Empress road fish ball noodle close around 1:30pm. Lack of business during weekdays. Go early if you want. Thanks. I might go by next week.